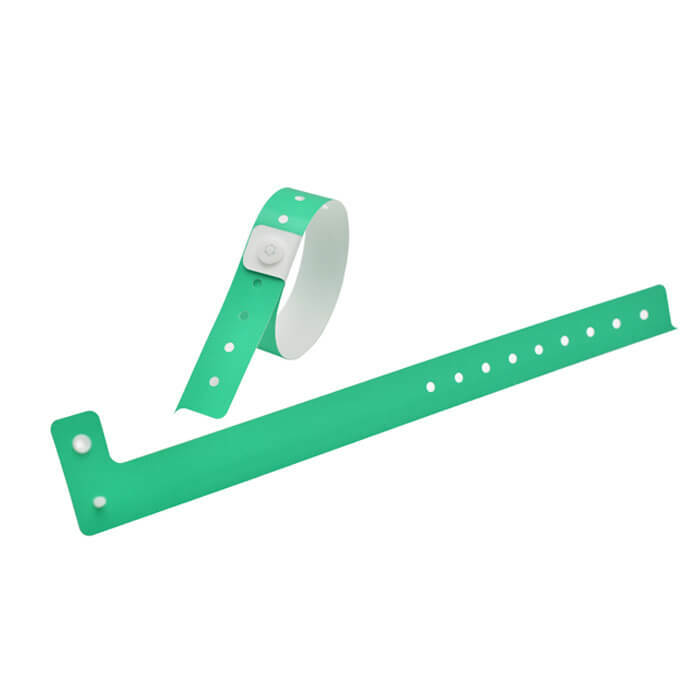 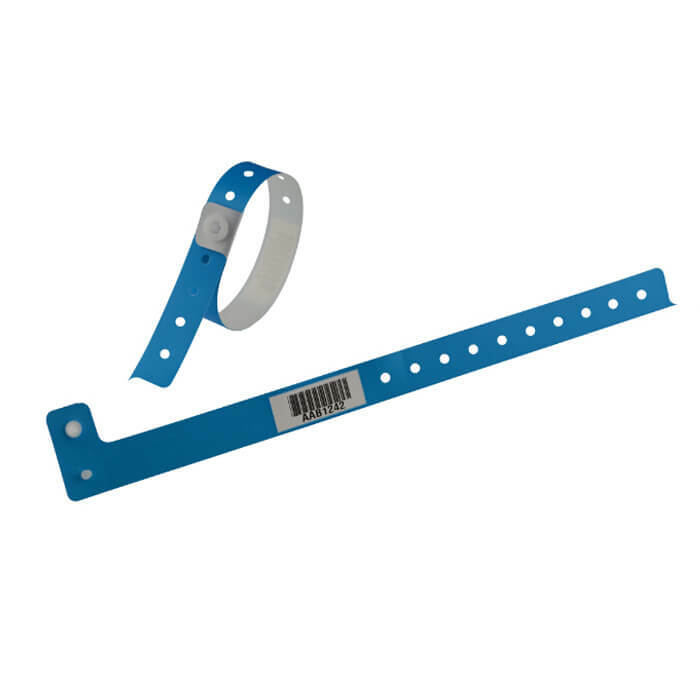 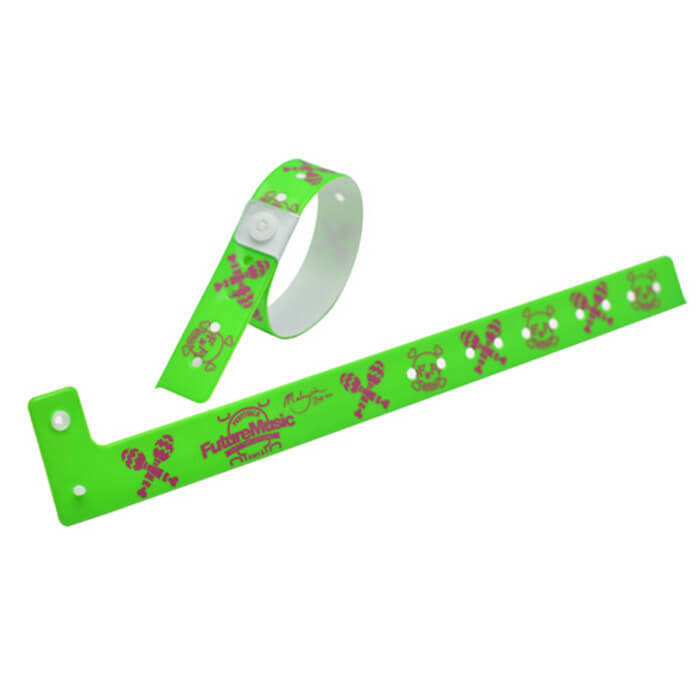 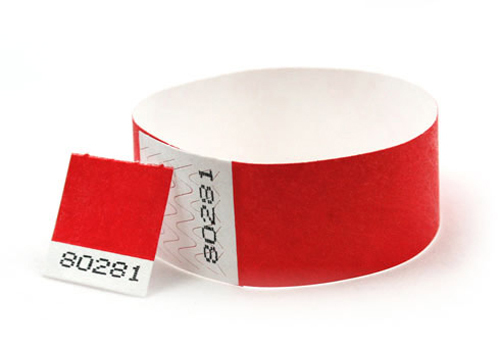 Our range of Entertainment Wristbands is ideal for special occasions, parties, and other major events. 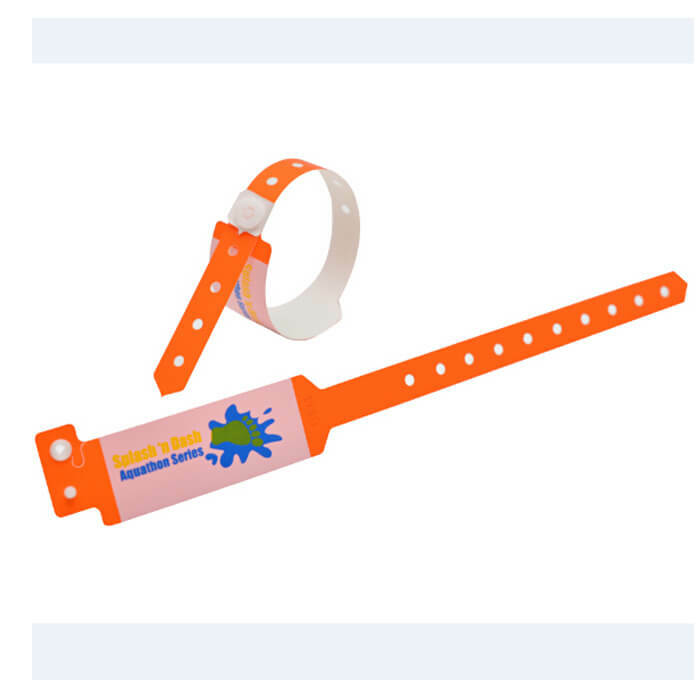 These can be designed with your guests’ names on it and can be easily customized in different colors and designs. 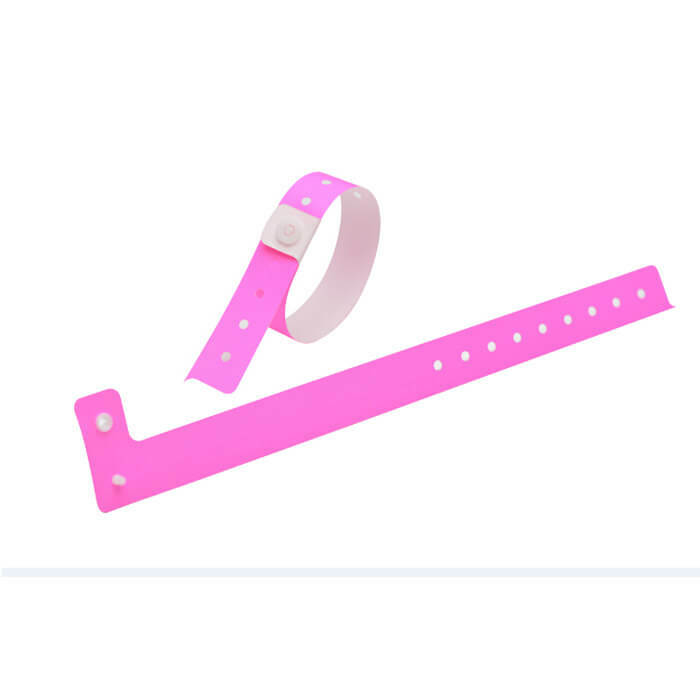 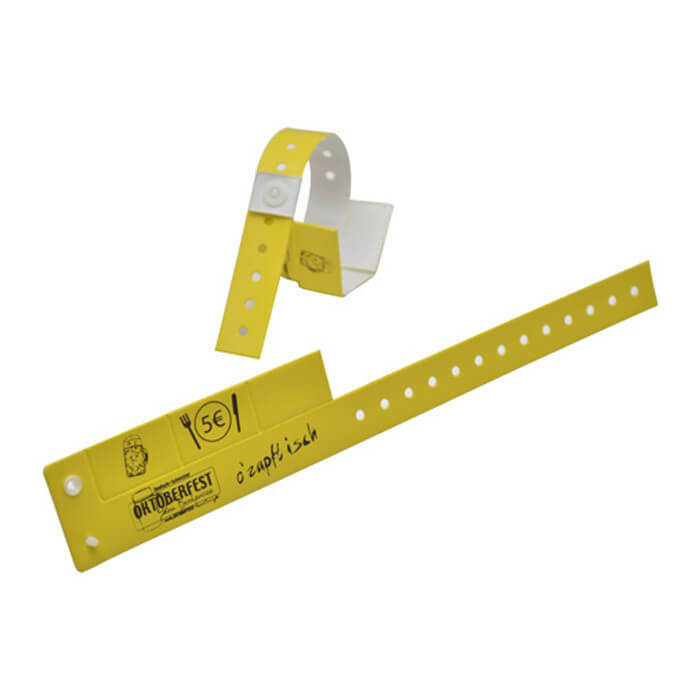 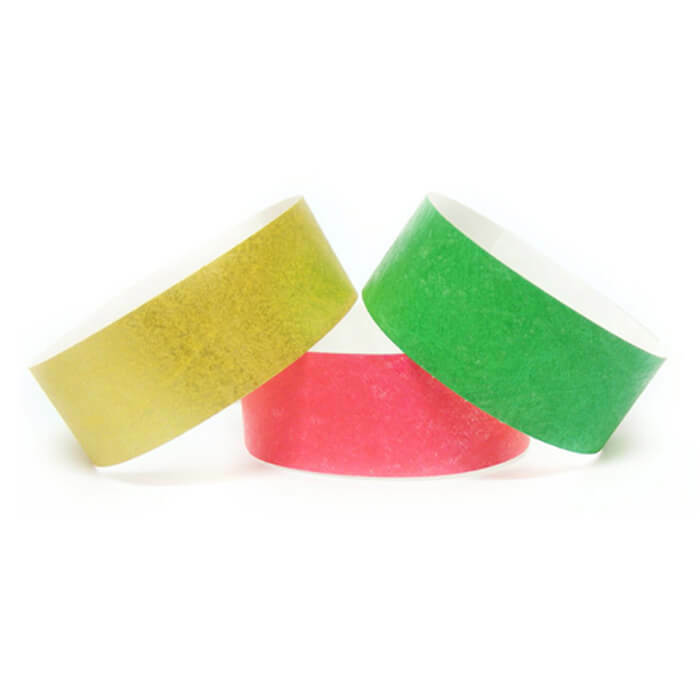 The Entertainment Wristbands are perfect to add color and vibrancy to your parties and events, making it more interesting. 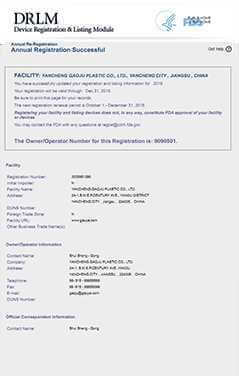 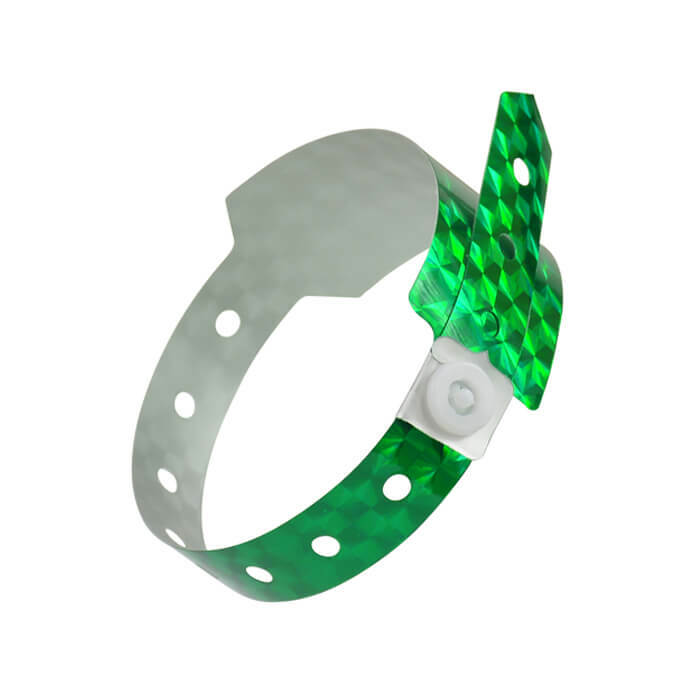 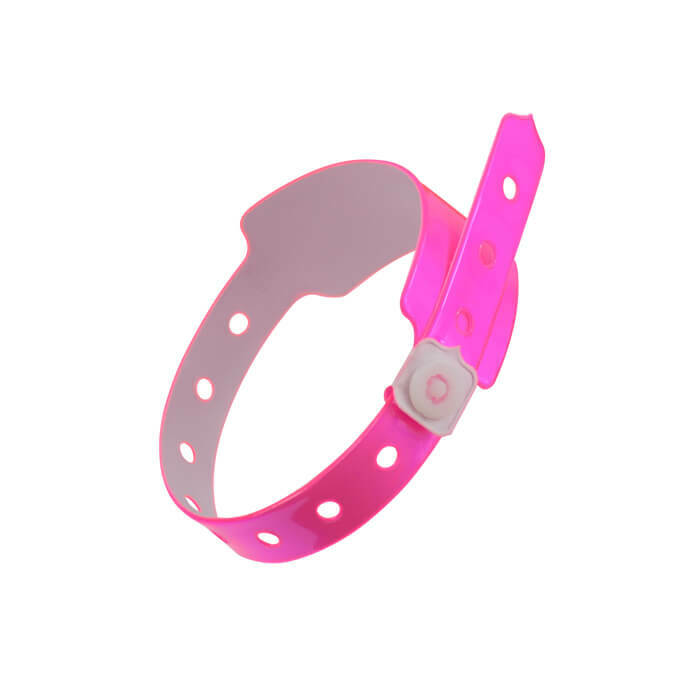 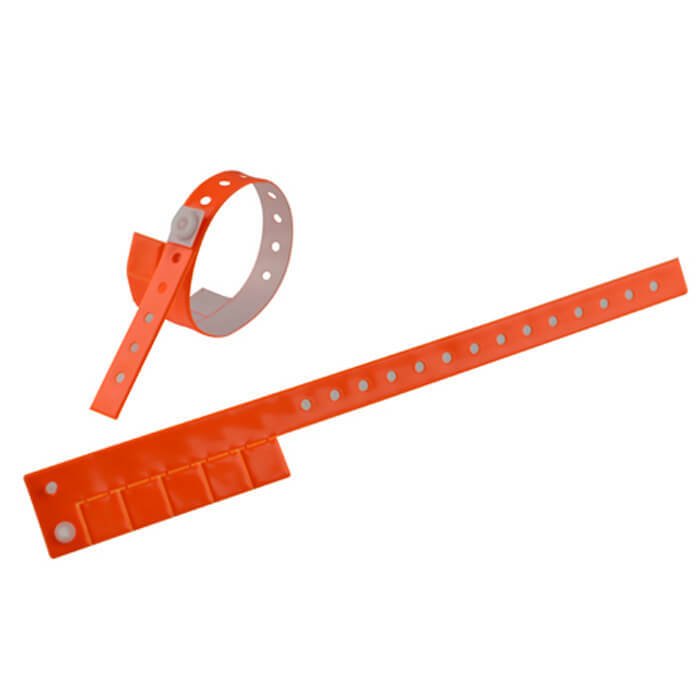 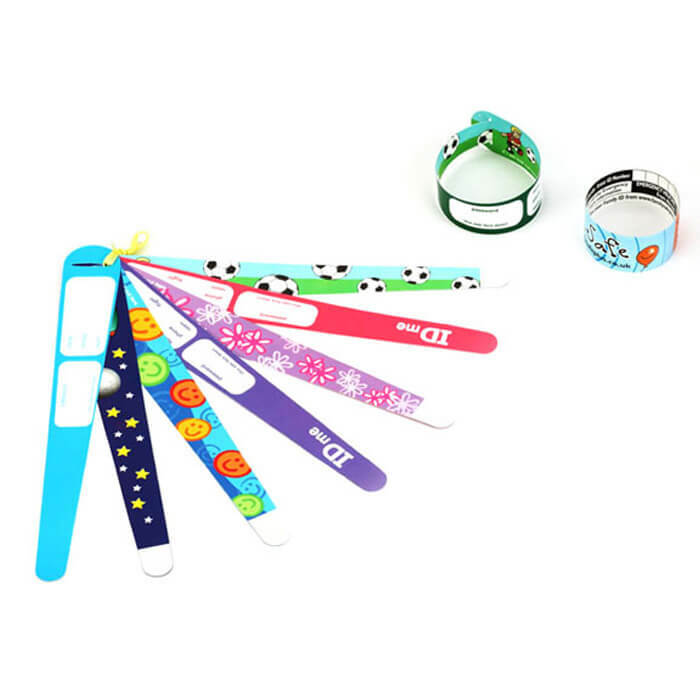 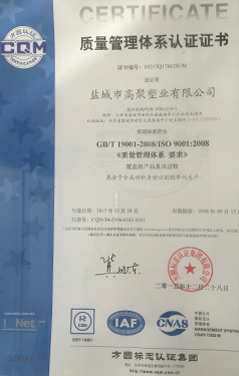 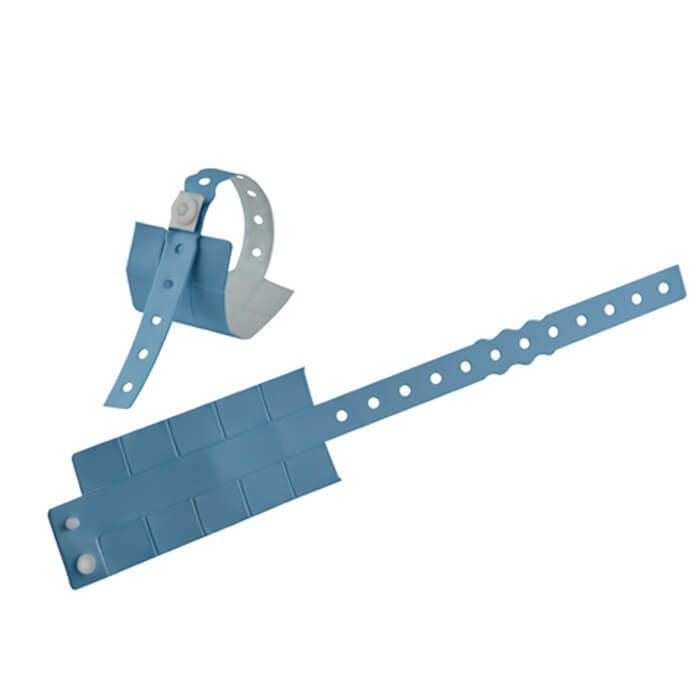 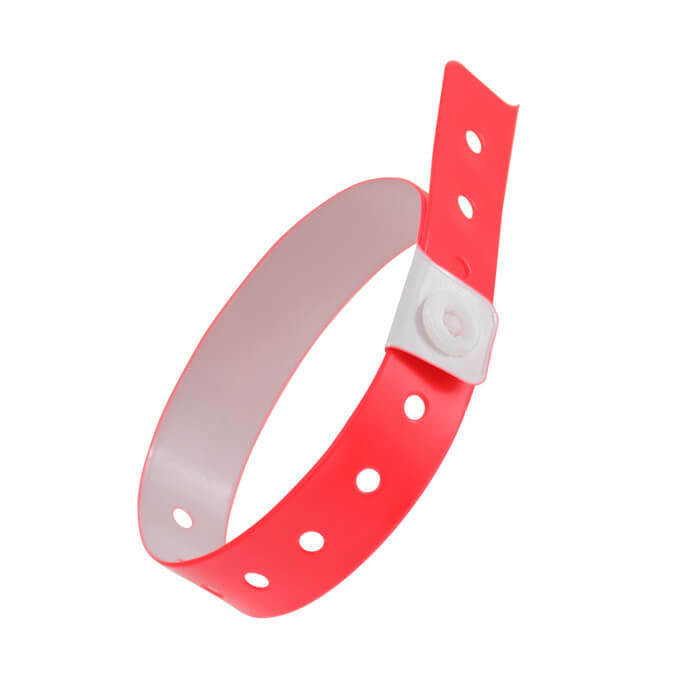 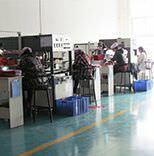 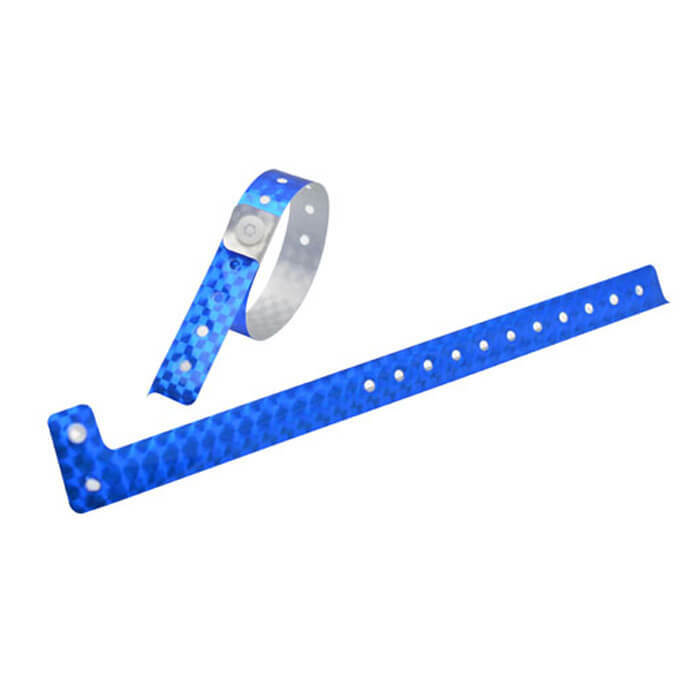 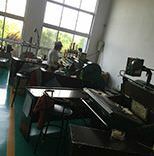 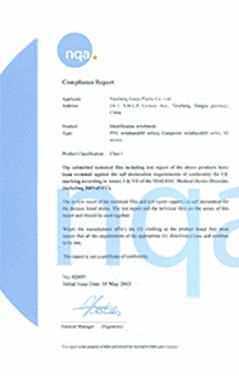 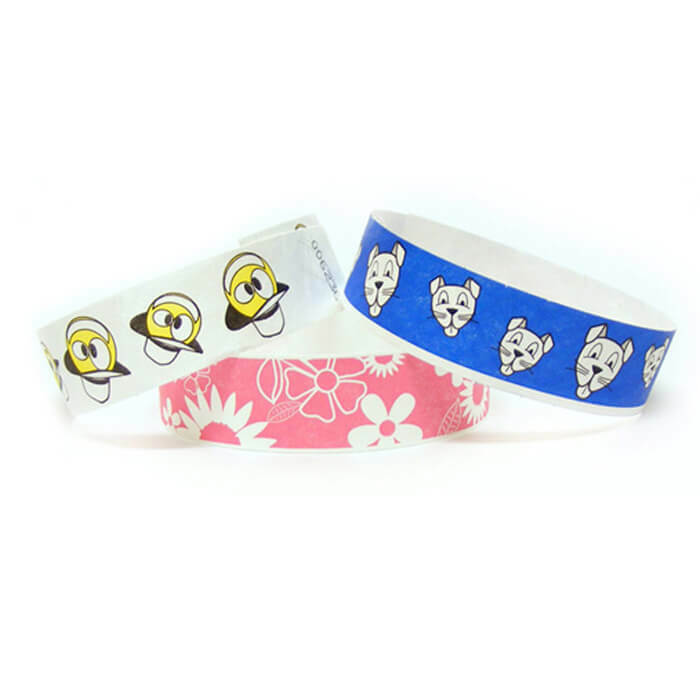 If you are looking for such high-quality wristbands for your shop, you can rely on us at Gaoju, which is a reputed provider of such bands. 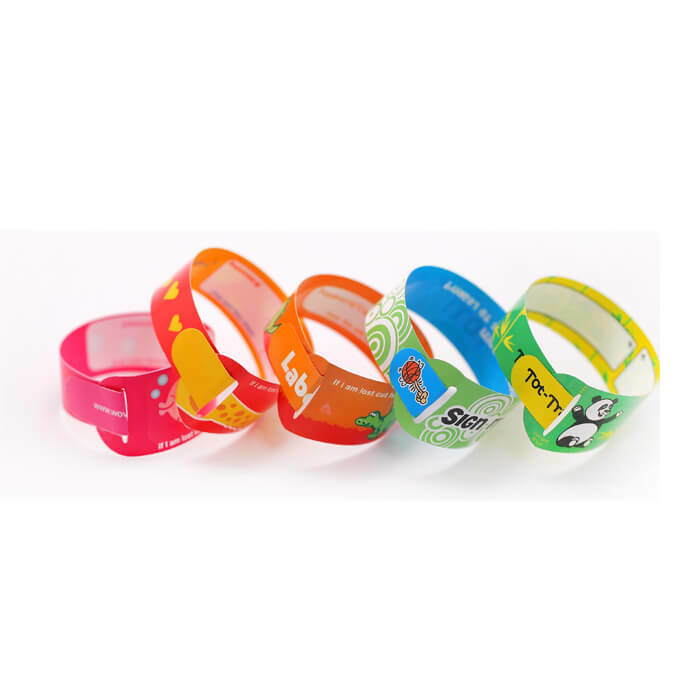 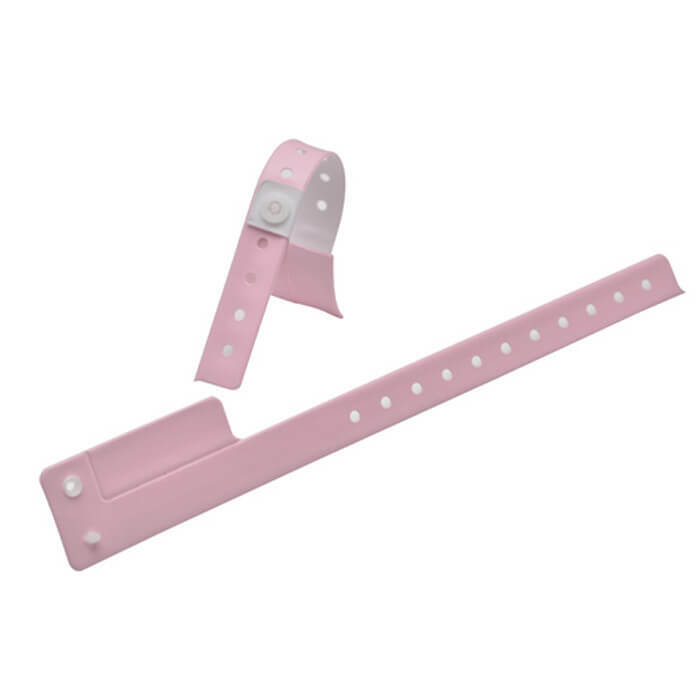 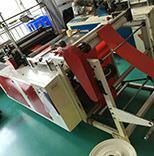 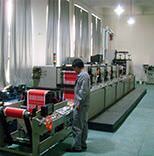 Made of top quality material with an excellent finish, these bands are highly functional. 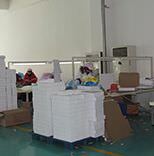 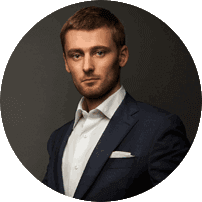 Maximize your advantage by placing a bulk order with us today, and get exclusive deals and discounts.